'- A home for Apple Pencil - Slide your Apple Pencil into the holder– where it won’t get lost, or in the way. 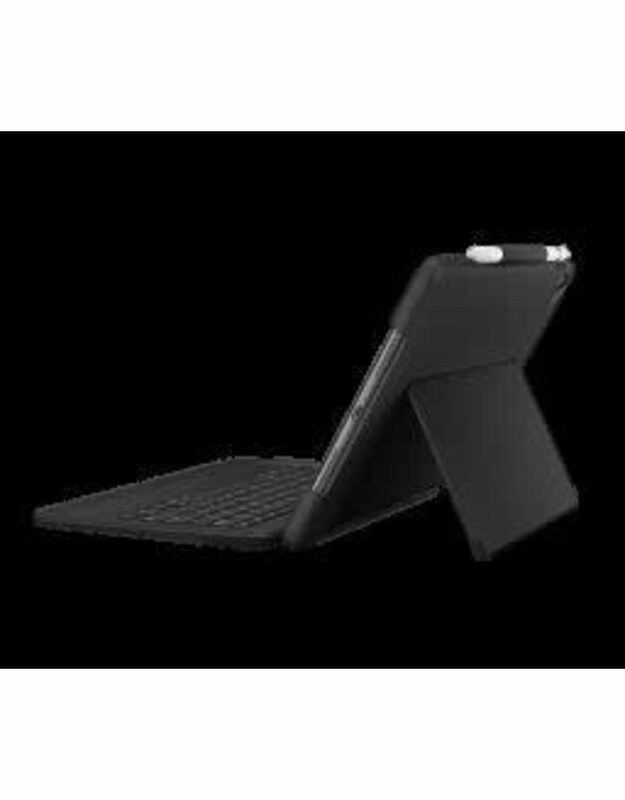 - Pair in an instant - It connects to iPad Pro via physical connector, meaning you will never have to pair your keyboard again. - Forget about charging. FOREVER - It uses minimum power – 0.3%-2.3% of iPad Pro battery for every hour of typing. Plus, any iOS updates are communicated directly to your keyboard via Smart Connector.